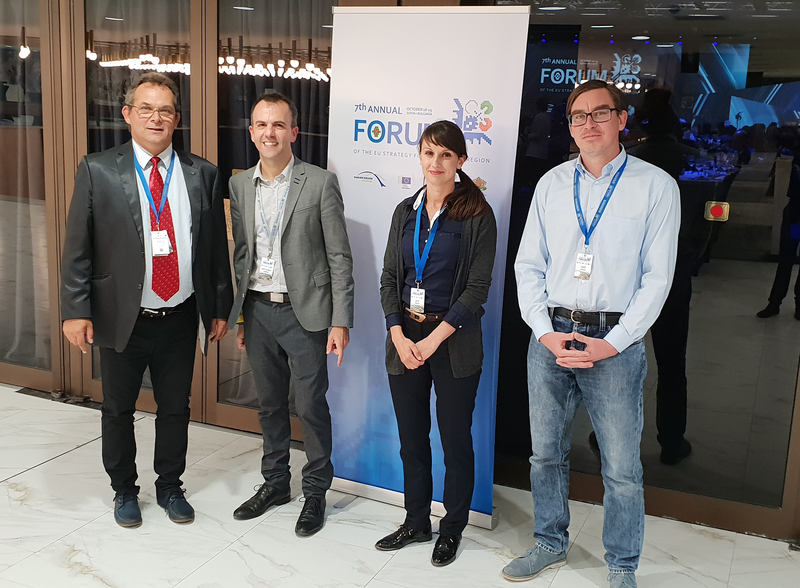 This October we were lucky to join 7th EUSDR Annual Forum in Sofia, the key event of the 2018 EUSDR Presidency, Bulgaria and the European Commission, in cooperation with Danube Transnational Programme. The focus was on tourism development as a precondition to economic growth and territorial cohesion. After the Opening Session interesting Panel Discussions were also held to explore among many other important topics the importance of cultural and historical heritage, or the new technologies and digitalization in tourism sector in the Danube Region. It was nice to meet with eGUTS Project Partners at such an event, and it was also fascinating to learn more about the synergy and consistency between macro-regional strategies aim to achieve the common objectives of the EU.